It Doesn’t Count If You’re Crossing Your Fingers! 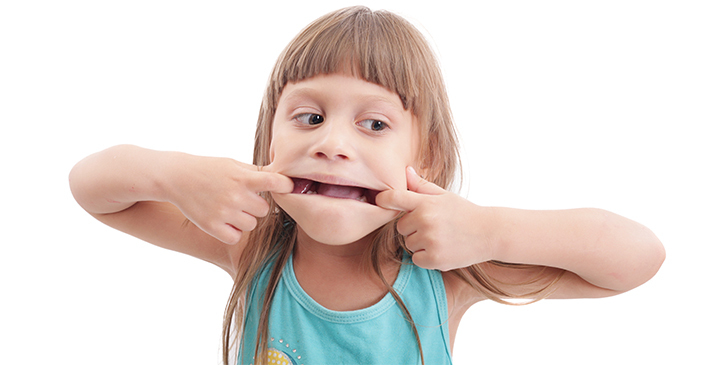 We often catch our kids in a lie, but what about us? All moms find use for little white lies at some point or another. Sometimes they’re necessary to protect our babies or to get them to behave and listen to us. Other times, lying is necessary for maintaining our sanity… sometimes a white lie is the only way to get our kids to be quiet for a moment and stop asking for the same thing over and over again! Either way, lies are a part of being a parent and there’s no shame in that. 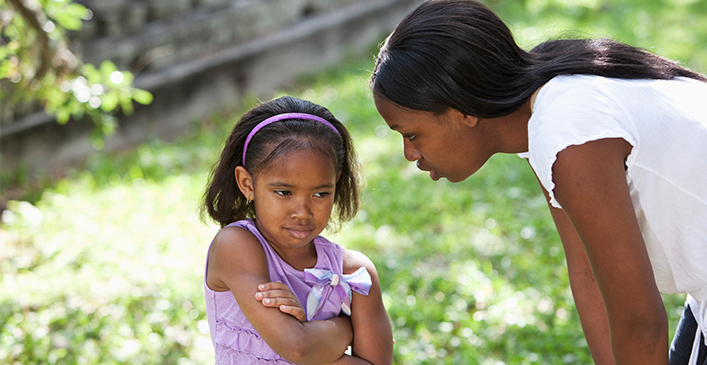 See if you’ve used any of these eight lies on your kids. While this may be entertaining the first couple of times, it can get old after a while. Perhaps they start making faces in inappropriate situations or have formed a bad habit of sticking their tongue out when an adult tells them to do something. When you just don’t want to deal with the repercussions of saying “no,” there’s always “maybe tomorrow.” It’s the perfect way to put things off without having to utter your child’s least favorite word to hear. “Later,” “another time,” or “we’ll see,” work too. Usually they’ll keep bugging you until you give in, but sometimes they’ll simply forget, in which case score one for mom. There’s a reason the tradition of Santa Claus has caught on all over the globe and it has nothing to do with Christianity or getting presents. Parents, and especially moms, can use Santa Claus as another set of theoretical eyes, always spying on the kids. He works on his naughty or nice list year round so anything they do can and will be recorded. It’s effective because kids look forward to getting gifts at the end of the year and ultimately want to be good anyway.